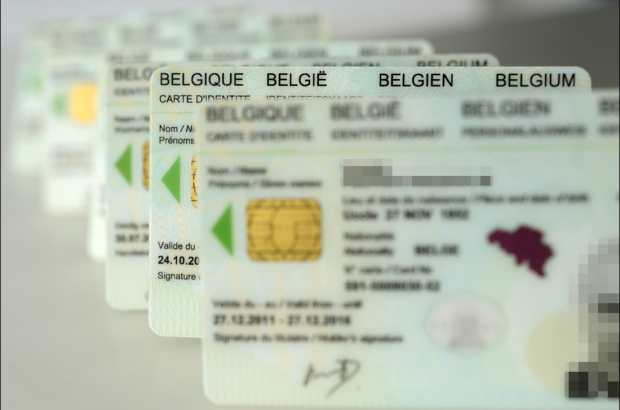 Police in Brussels have arrested 14 people suspected of involvement in a major fake ID card operation. RTL reports that the suspects, all of Tunisian or Moroccan origin, were arrested after an undercover surveillance operation - including phone taps - resulting from a tip-off last August. They face prosecution for human trafficking because the Belgian identity documents are believed to have been sold to undocumented migrants. If found guilty, they face between five and 10 years in prison. Denis Goeman, spokesman for the Brussels public prosecutor's office, said: "We take these types of cases very seriously. "Not only are offences relating to forgery of authentic documents a crime that is punishable by law, but forgery can also be the trigger to commit other offences such as fraud, theft and sometimes even terrorism-related offences." Hope the Tunisian and Moroccan governments are paying all the legal fees, police and prison costs.